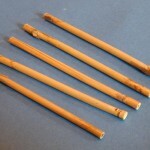 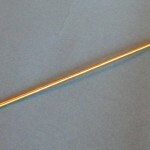 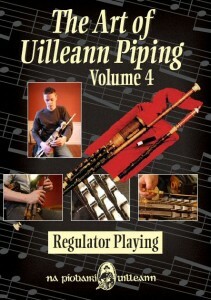 The fourth volume in our series of piping tutors is now available. 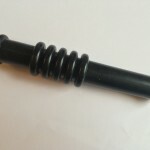 Focussing on regulator playing, it builds on the introduction to the regulators that was contained on volume 3. 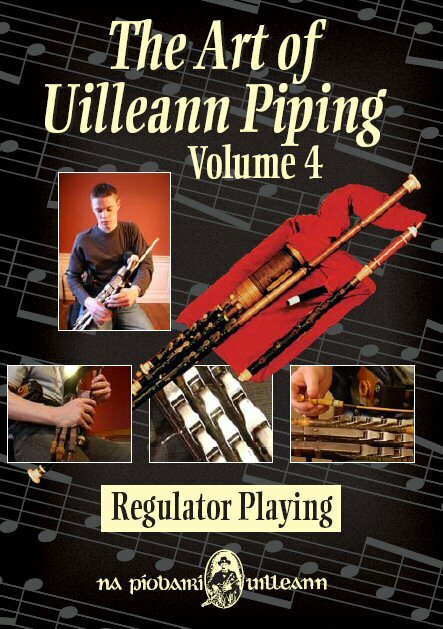 The tutorial is conducted by Seán Mc Keon and includes sections on the mechanics and tuning of the regulators; holding notes; tapping on and off the beat; combined holding and tapping notes; syncopation, double tapping and slow air playing.